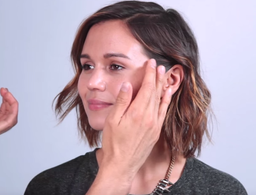 Life can be hard, but our beauty routines shouldn't be. 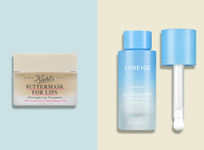 These must-have multitaskers get multiple jobs done in half the time without compromising wow-worthy results. Find them in the latest TestTube. Almost 20 years post-launch—this was one of the first serums introduced by the brand—this potent blend of anti-agers and antioxidants remains a best-seller due to its ability to firm and de-wrinkle skin. Alpha lipoic acid (a naturally occurring fatty acid), DMAE (a serious skin tightener that tackles the length and width of individual wrinkles) and hyaluronic acid come together for all-day hydration and serious plumping power. 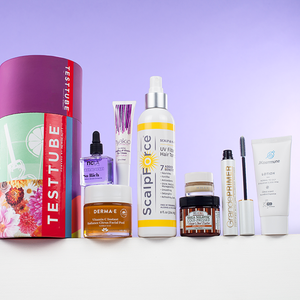 Say hello to the ultimate solution to stressed-out hair. Safe for all hair types, its milky texture leaves even colored or keratin-treated hair smooth and silky. Rose hip, argan and coconut oil naturally fortify, hydrate and protect hair—just spray through clean, damp hair and focus on the mid-lengths and ends. 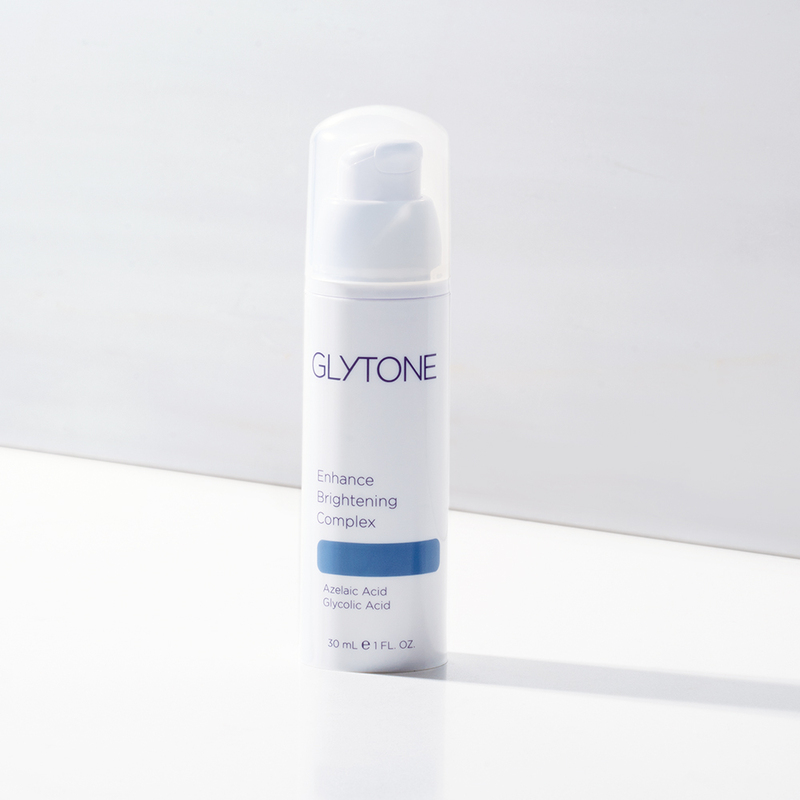 This moisturizer-meets-exfoliator is spiked with natural acids to help fade hyperpigmentation and brighten overall tone in one easy step. 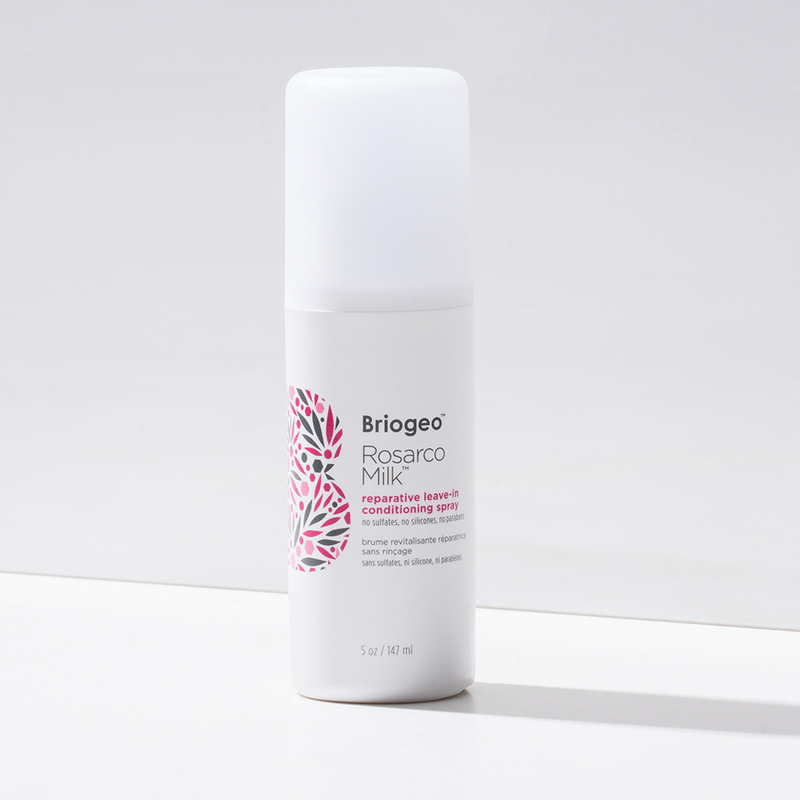 Organic glycolic acid sloughs away dead skin cells and boosts the penetration of azelaic acid, a naturally occurring brightener. 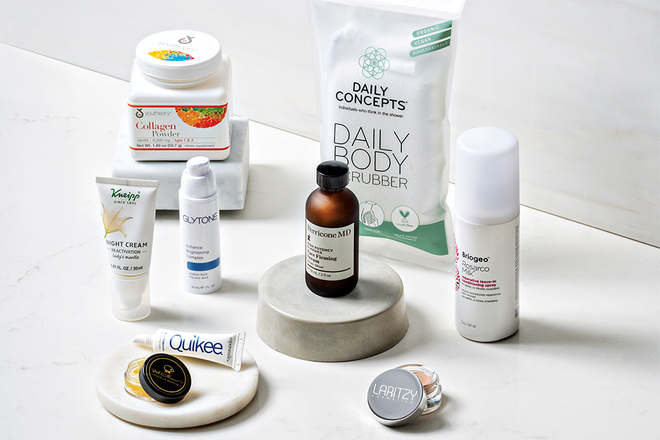 The result: glowing skin in one twice-a-day step. 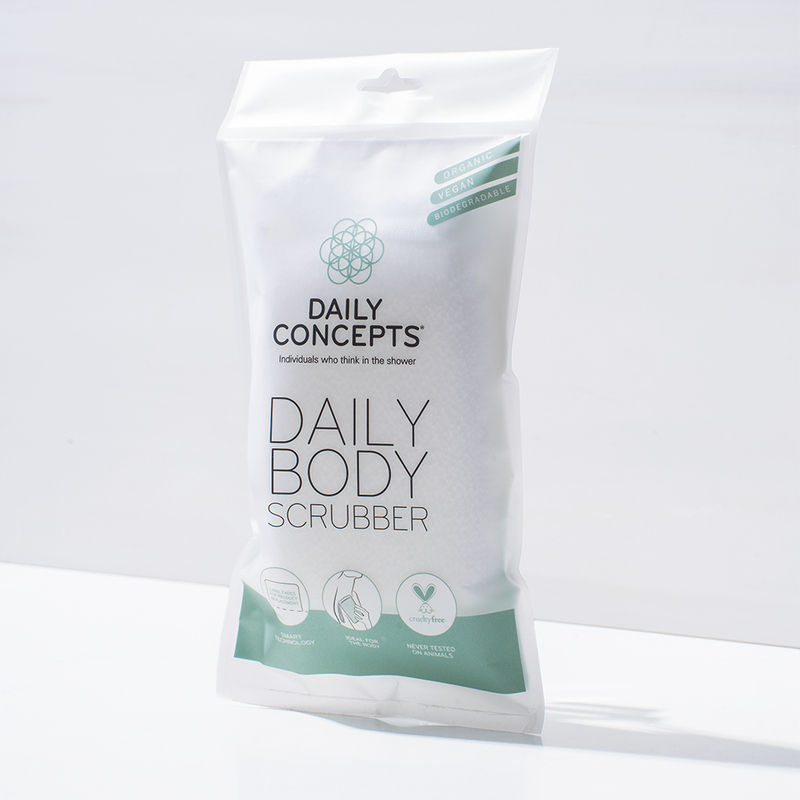 A much-needed upgrade to the loofah we know and love, this in-shower body exfoliator totally cleanses skin and leaves it soft to the touch via its biodegradable nylon loops that create the perfect "scrub." Use it with your favorite shower gel, soap or body scrub and keep an eye on the tag—the writing will fade completely when it's time to replace it. 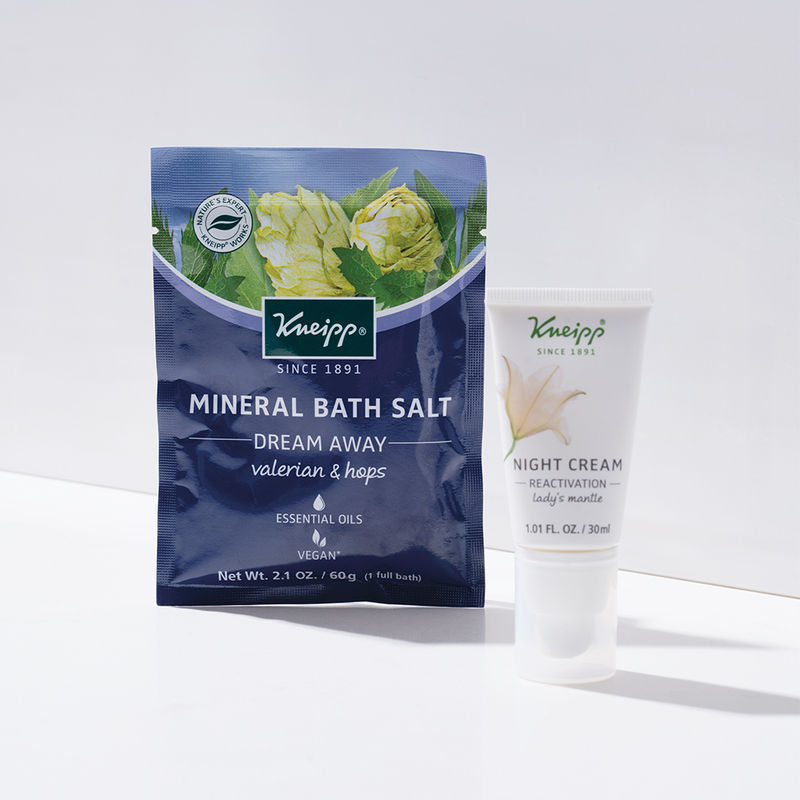 A Zen-inducing dynamic duo, this certified natural face cream supports skin regeneration while you sleep while the bath salts (infused with valerian essential oil and hops extract) help you wind down. Lady's mantle, found in the cream, firms skin over time and delivers deep-set moisture; valerian essential oil and hops extract—both used in Rome and Greece—promote restful sleep. This all-natural lip balm checks every box. 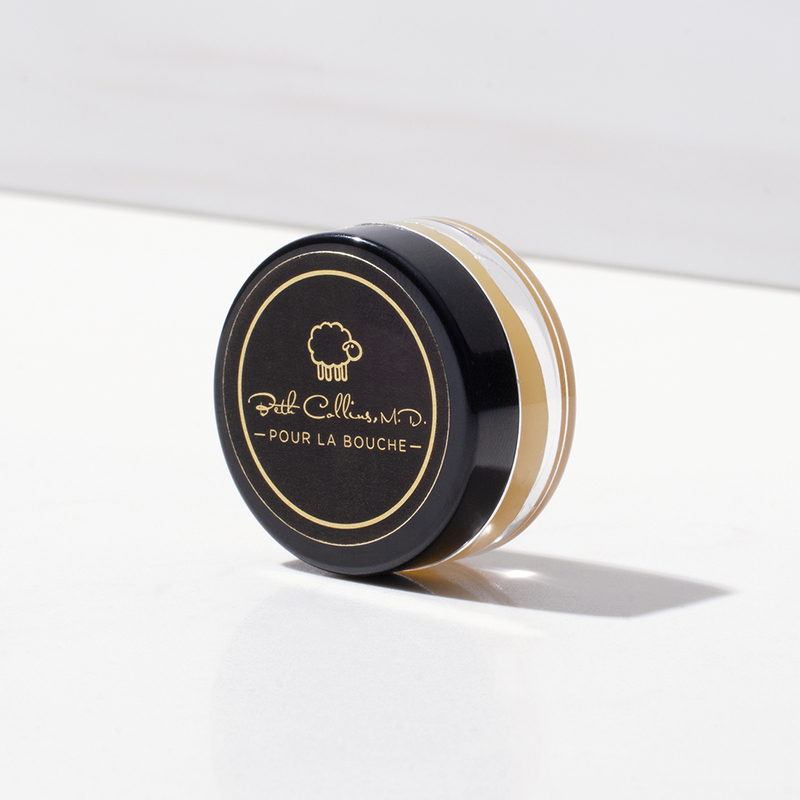 Packed with lanolin, honey and flavored oils, the tiniest bit deletes dryness and adds plumping moisture wherever it's applied, especially lips. 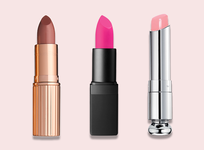 All-natural honey, lanolin and flavored oils deeply nourish lips with zero additives or preservatives. 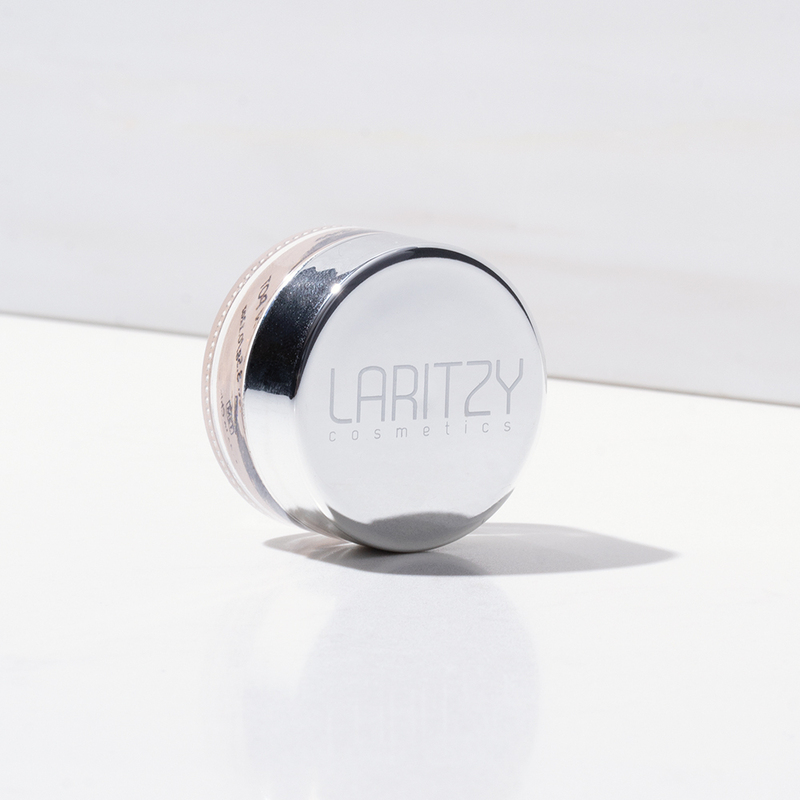 This creamy highlighter melts into skin without a trace and delivers a mega glow instantly. Gently dab it onto the high points of the face—cheekbones, brow bones, down the center of the nose and the Cupid's bow—to add light-catching radiance. Keep this staple nearby for that just-brushed feeling even on the go. The whitening polish freshens breath and brightens teeth without the need for brushing or rinsing. Use the tip to apply a dab to your teeth, then smooth across with your tongue. 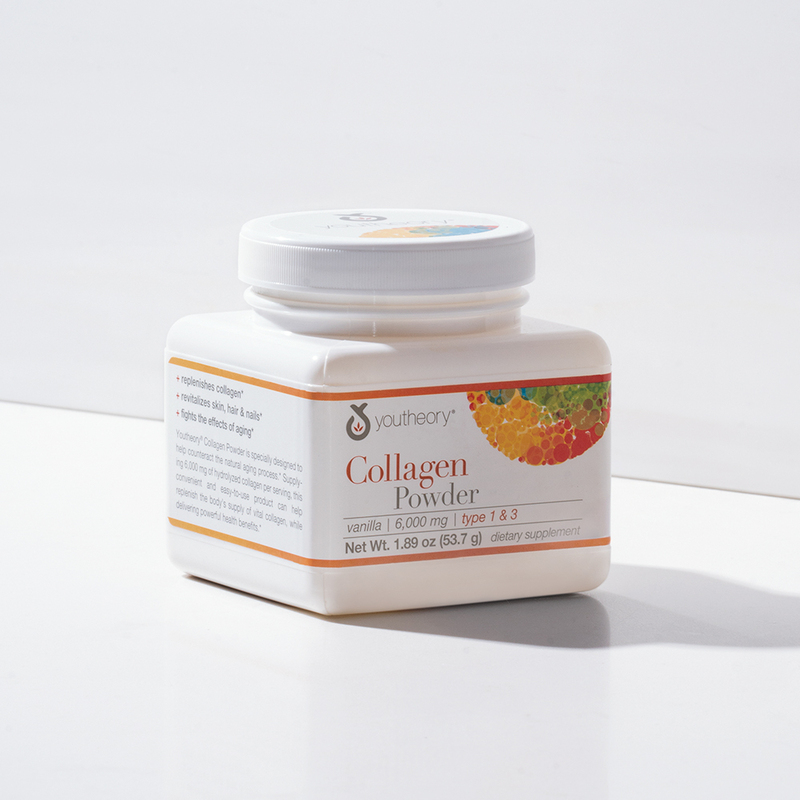 This vanilla-flavored, quick-to-dissolve collagen powder helps reduce visible signs of aging by way of essential vitamins and nutrients. Even better, it couldn't be easier to use. 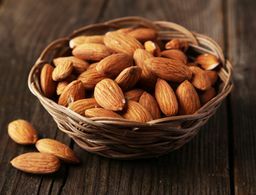 Mix one scoop into six to eight ounces of water, coffee, tea or your favorite beverage and watch the eighteen amino acids, hydrolyzed collagen, vitamin C and biotin get to work.